Here is a GREAT discussion between Greg Koukl of Stand to Reason and Scott Klusendorf of the Life Training Institute. The discussion starts at time 55:50 of the podcast. Klusendorf and especially Koukl are on fire in this podcast! Do not miss this podcast. How do left-leaning Christians justify their pro-abortion voting? What kills more people: unintended civilian casualties in war or deliberate killing of unborn babies? Are these two kinds of death morally equivalent? Have Obama’s policies on abortion reduced or increased abortions? Did the rate of abortion decline under Clinton and increase under Bush? What policies really do reduce the number of abortions, and who supports those policies? Should Christian medical personnel be forced to perform abortions against their consciences? What are the root causes of abortion, and should we be addressing them by government-enforced wealth redistribution (social programs), instead of by legislation? What is the difference between embryonic stem cell research (ESCR) and adult stem cell research (ASCR)? As well, Klusendorf alludes to some research by Michael J. New at the Heritage Foundation about the policies that reduce abortions. You can read about it here in National Review. The supporting research is here. 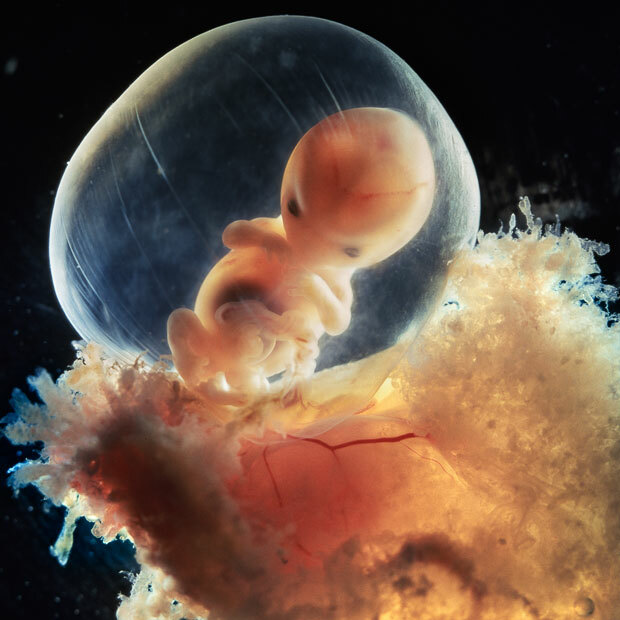 I have blogged about some of these topics before, such as: stem cell research, a simple case for defending the unborn, right of conscience for health care workers, and about Representative Michele Bachmann’s opposition to FOCA and ESCR. Scott Klusendorf makes the pro-life case on audio, here. UPDATE: Doug Groothuis has a short, non-sectarian argument against abortion here.